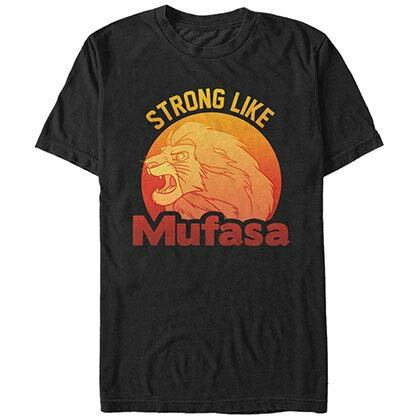 Officially licensed Lion King lanyard. 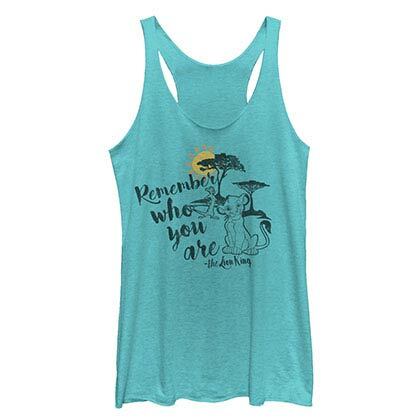 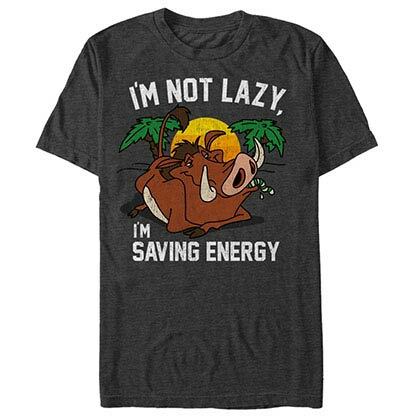 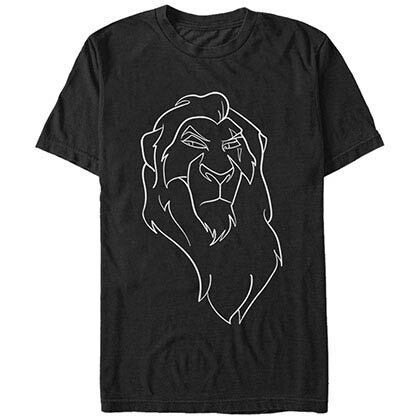 Comes in orange with the classic "Hakuna Matata" text in black. 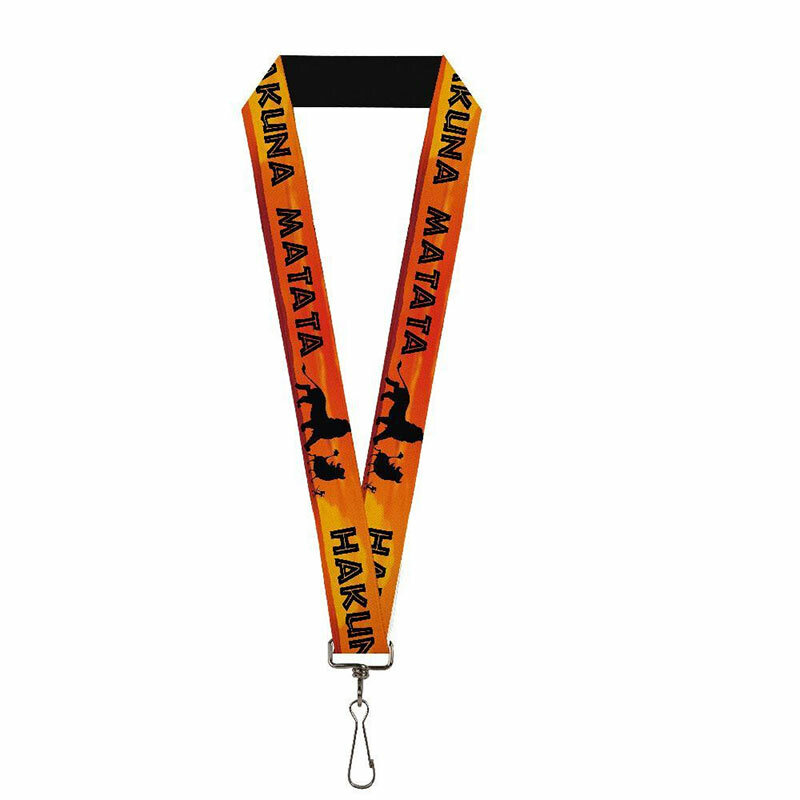 This lanyard is 1 inch wide and 22 inches long.